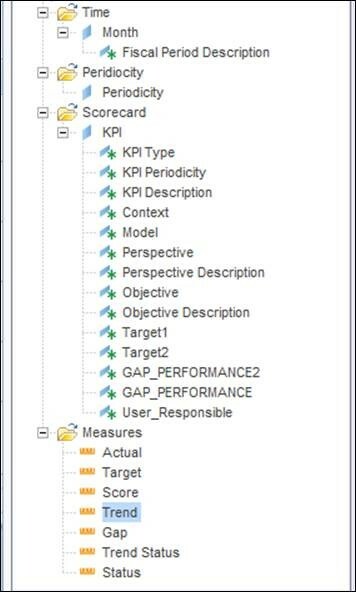 On this component the information is shown as a folder hierarchy structure (similar to share point or share drive) allowing the users to group the information and reports according to the data type, Business Area or Focus Area based on their security access. 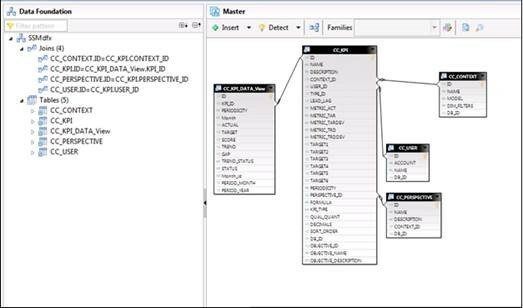 The main component of the BusinessObjects BI suite will be the universes which is the business representation of the information stored in transactional databases or data warehouses. The terminology used in this layer is not technical, making it easier to use for the Business and allowing the users to ‘speak’ the same language in order to retrieve and share the specific information they are analyzing. Using the SAP Information Design tool the users will be able to create as many universes as the business needs. These universes could be connected to multiple sources from Non-SAP and/or SAP Systems including OLAP or relational databases. Allows users to create a visual display panels that contain a summary of the most important information helping the analysts monitoring, analyzing and quickly make the best decision for the business. 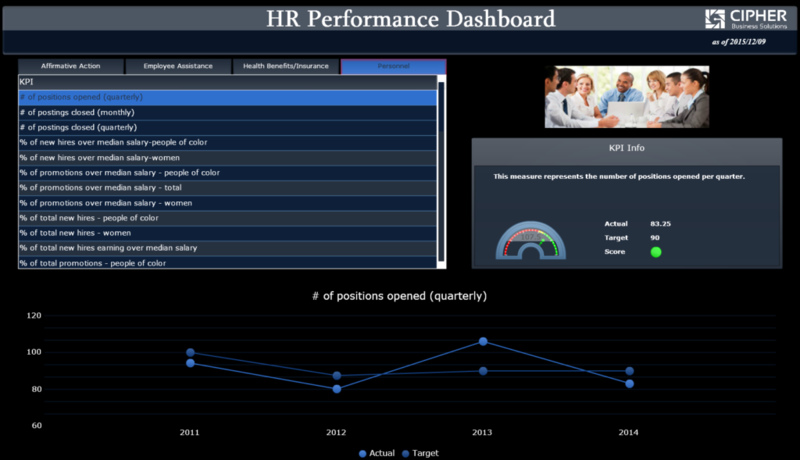 In most cases the dashboards are used in order to monitor the operations, Key Performance Indicators, and set up alerts to improve business results. SAP Crystal Reports is owned by most companies, and it is used to create mostly static reports that are really easy to understand for a business user. 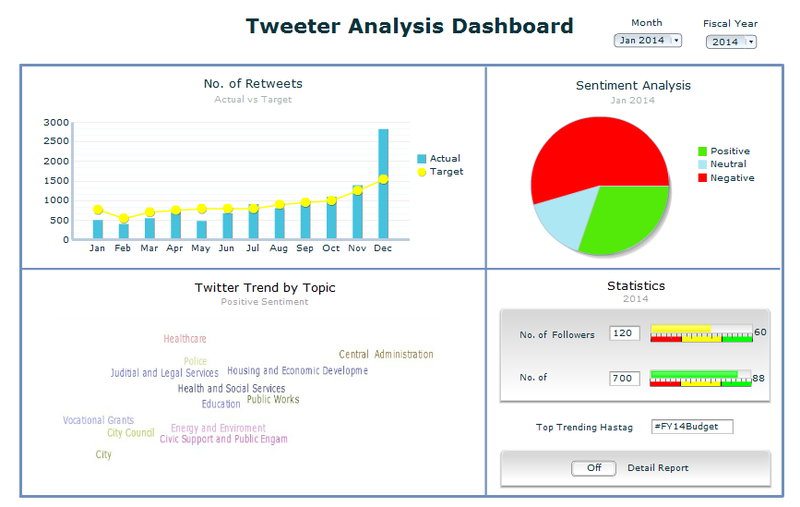 This reports are a 100 % customizable and can be accessed on demand. One of the most important capabilities of SAP Crustal Reports is that this tool is able to connect with SAP and non-SAP Systems. This component is a self-service strategic tool that allows the business user to slice and dice the information and perform ad-hoc analysis of the multidimensional data. 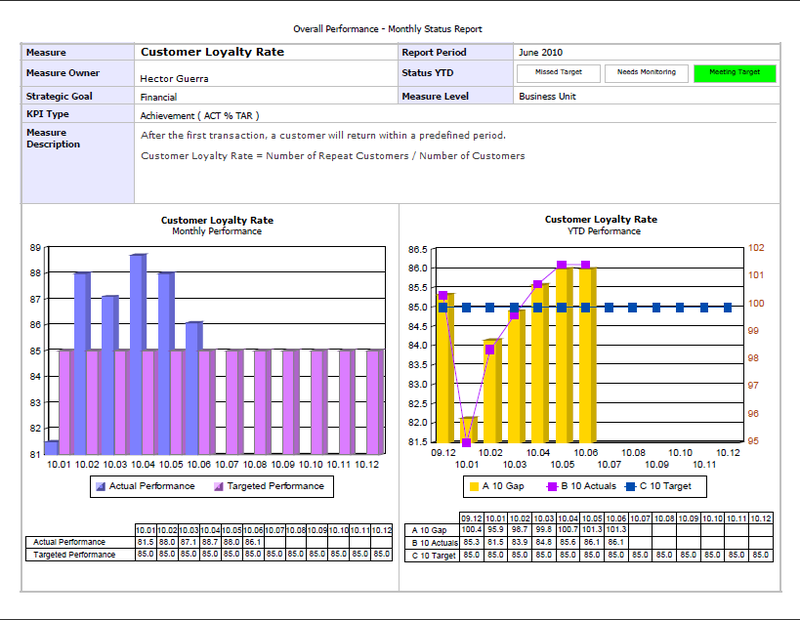 Many interactive and customizable reports can be created using this tool including table based reports, formulas and charts (Pie Charts, Line Charts, Bar charts, among others) that allows the user to drill through the information to obtain the desired results for analysis. This Powerful component is a data exploration software that allows the business users to explore and quickly create data visualizations in just a few clicks with “google-like” functionality. Within this tool the users could search for specific components in the business layers and share the visualizations they have created, using online or offline data, from their mobile devices or computers. The SAP BusinessObjects Live Office is the perfect tool to integrate the SAP BusinessObjects BI tools with the traditional Microsoft Office Environment. 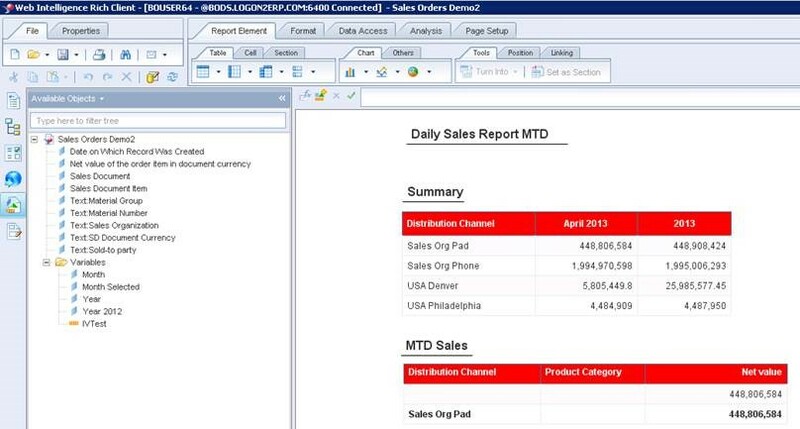 Using this tool the business user will be able to create a connection with the SAP BusinessObjects BI elements (universes, Web intelligence Reports or even SAP Crystal Reports) directly into Microsoft Excel, Power Point or Word by themselves reducing IT’s workload. As mentioned above, these reporting tools have been integrated with many SAP systems (BW, ERP, EPM, etc) and Non-SAP systems, and its functionality can be extended with Software Development Kits (SDK) for organizations to build their own applications taking advantage of what this entire suite has to offer.